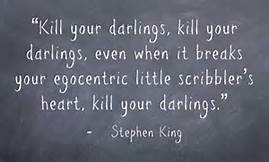 An author friend posted a quote from Stephen King the other day and when I saw it, a word popped into my head– Dénouement. I came upon the word a few years ago while looking up Washington Iriving’s Legend of Sleepy Hollow. Wordie me looked it up. Origin: From the French meaning literally to untie, to dénouer from Old French desnoer, to knot. And that comes from the Latin nōdāre a derivative of nōdus or knot. As a writer I struggle with the character dies part of this. I’ve mentioned before that family and friends often tell me I should up the ante of my storytelling by killing off beloved characters. The first time this was suggested, I was knee-deep in my unnamed 5-book, 500k magnum opus. It’s something to consider. The battle between light and dark is rather intense. Then again, they also suggested I bump off one of my main characters when I was writing Loving Leonardo. Such a blood thirsty lot they are. I do see the merit in raising stakes in mainstream fiction (like my magnum opus), but does romance truly need this? 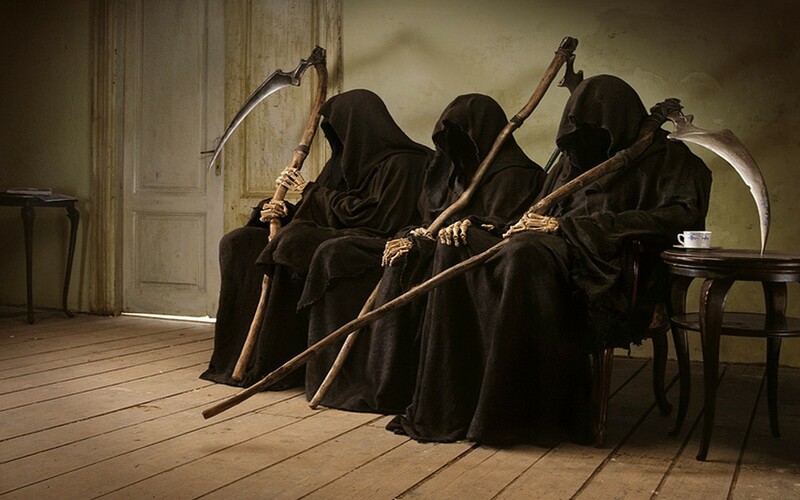 If I’m to call in the Grim Reaper, the story and the characters themselves will have to give me a solid reason why I should. From my vantage point as fiction creator, I find this rather hard because these people on the page don’t always spring forth from a writer’s head fully formed. Oh sure, the concept of them may, but their personalities don’t always arrive until later. In my experience, fictional characters slowly reveal themselves and I grow to love them as we become acquainted. At least that’s how it is for me. They’re my lovers and friends, they’re my desires and dreams, my secrets and aspirations. They’re also my laughter and joy, my doubts and my pain. In a nutshell, my characters are the sum of me and then some. Even my bad guys, as dark and murderous as they are, are me too. The sun is not yet up and the wind is howling as I write this. It’s a good time of year to acknowledge the skeletons rattling around in the closet of my imagination. Rattle on guys, rattle on. Enter Ichabod Crane, a superstitious and somewhat nervous schoolteacher, made even more so by the scary stories shared at a social gathering that evening. After failing in the business of love, he rides home that dark night and passes the old cemetery. 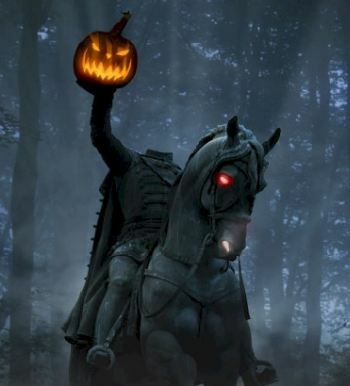 As the legend goes, he encounters the Headless Horseman in his ghostly quest and is never heard from again. This American classic is most definitely worth a read with the wind howling outside. It’s a fitting time of year for a shiver up the spine. Listen to it on audiobook I listened to four of these before I found one with decent inflection. Nothing worse that being told a story in a flat, monotone voice! This one is pretty good, in my opinion. And this is nicer! A 5-star review of The Changeling. 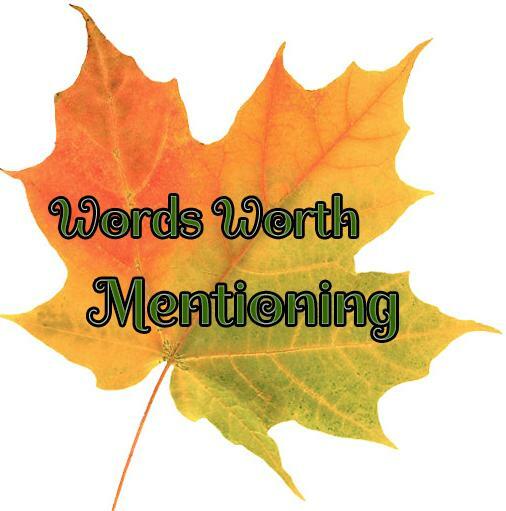 The Changeling – A story inspired by the Scottish ballad of Tam Lin. There are three ways to play! 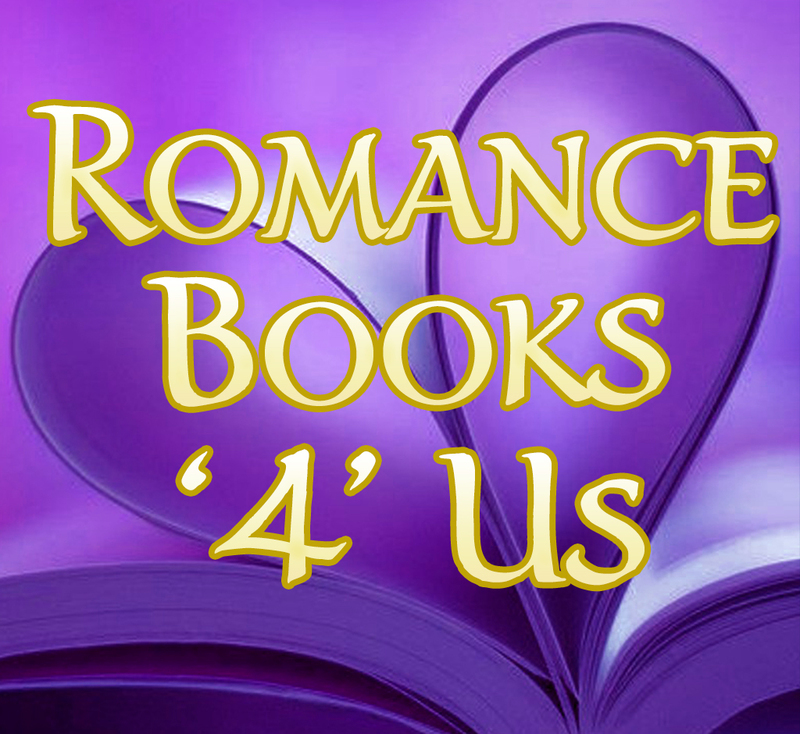 This entry was posted in Past Posts - you'll never know what you'll find and tagged #MondayBlogs, Audiobook, contest, headless horseman, Ichabod Crane, Legend of Sleepy Hollow, Revolutionary War, Romance Books '4' Us, Rose Anderson, Washington Iriving. Bookmark the permalink.